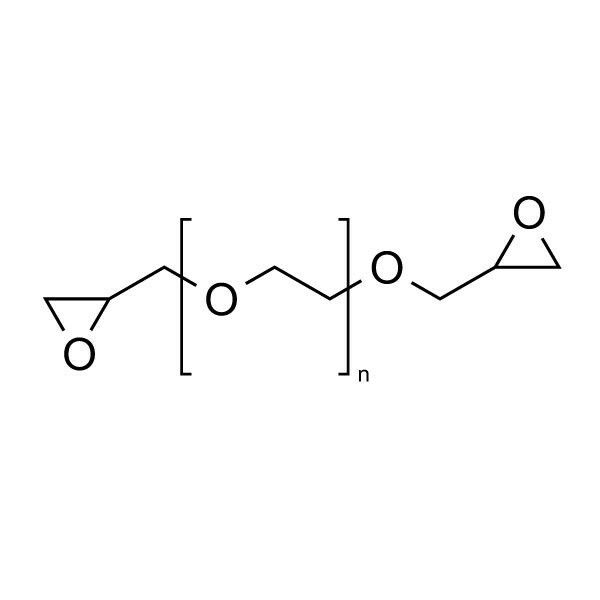 Poly(ethylene glycol) (n) diglycidyl ether | Polysciences, Inc.
Banister M, Geronov Y, McGrath D. (2015). Smart polymer materials with excess reactive molecules. U.S. Patent US20150094448 A1.